KLAMATH FALLS – Klamath Community College will host its second Wildland Firefighter Round-up this month. This open house is aimed at connecting local job seekers to seasonal wildland firefighting positions available in the Klamath Basin region. The event is at KCC Oct. 27, 2 to 5 p.m., in the Work Skills Technology Center, room 820. Representatives from local firefighting agencies will be on hand to help potential applicants with the online hiring process, which opens in mid-November, and to answer questions about wildland firefighting opportunities and share information about job requirements. Agency participants include Oregon Department of Forestry Klamath and Lake districts, U.S. Forest Service, Bureau of Land Management, and others. Wildland fire suppression specialist entry: no experience necessary, $14.21 to $19.76 per hour. Wildland fire suppression specialist: two years wildland firefighting experience required, $16.55 to $23.78 per hour. Forestry technicians: GS 4/5/6 levels, $14.07-$17.54 per hour. “This summer’s wildfires have been severe. Trained firefighters are needed now more than ever to protect our forests and the lives and property of those who live near them,” said KCC Public Safety Training Center Director Mac Brock. 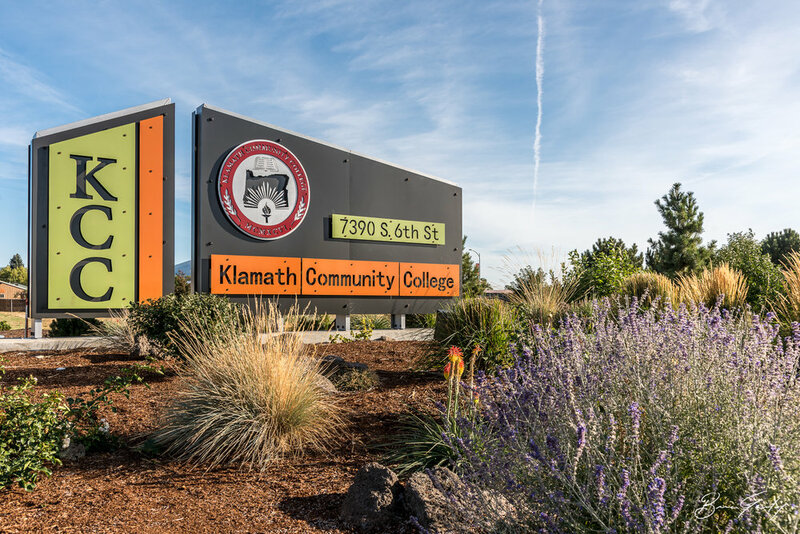 The event will also highlight KCC’s new Emergency Response Operations degree and certificate program and the agencies’ collaborative effort to support the Klamath Basin Public Safety Training Center at KCC. The training center will provide local and regional training opportunities for wildland fire, structure fire, corrections, and EMT. Successful applicants must be 18 years of age at the time of hire and have a valid driver’s license. Applicants will be required to pass a work capacity test (pack test) in which applicants must complete a three-mile walk in 45 minutes carrying a 45-pound pack. Applications can only be submitted online at USAjobs.gov. For more information, contact KCC Community Education at 541-880-2243.